It’s so incredible to have supportive parents. 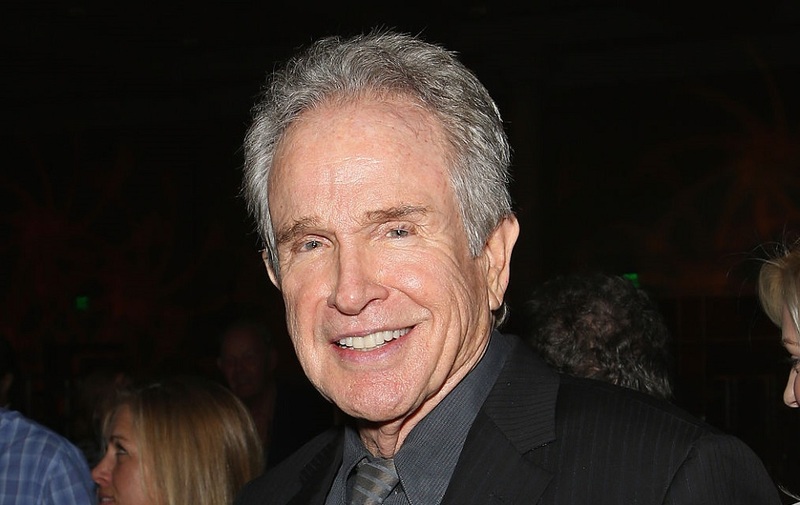 For Stephen Ira, he really got insanely lucky with his father, actor Warren Beatty. Not only is Beatty extremely talented, but he’s never afraid to speak up about how proud he is of his son. Stephen is a 24-year-old trans activist and the oldest of Beatty’s four children. He identifies as trans and gay. Stephen was assigned female at birth, and started transitioning a full decade ago, at the ripe old age of 14. Being a teenager is already rough, but going through such a huge change, especially when it wasn’t as understood as it is today, is nothing short of brave. "He’s a revolutionary, a genius, and my hero, as are all my children," Beatty said to Vanity Fair. Beatty’s other children include 22-year-old Benjamin, and two teenage daughters — Isabel and Ella. All four children are with equally talented and incredible Annette Bening, who married Beatty back in 1992. Talk about long lasting love! And on the topic of long lasting, Beatty’s career is something else — at the age of 79 he’s still actively working, and has a new movie coming out November 23rd called Rules Don’t Apply. As for Stephen, he spends a lot of his time writing poetry. 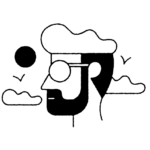 He’s actually the co-editor of Vetch: A Magazine of Trans Poetry & Poetics, and has also had work published in Topside Press’s Collection, Specter, and Spot Literary Magazine, amongst many other sites and literary magazines. We love the fact that Stephen continues to reach out to trans individuals, and think he’s an incredible role model for everyone, especially LGBTQ youth!